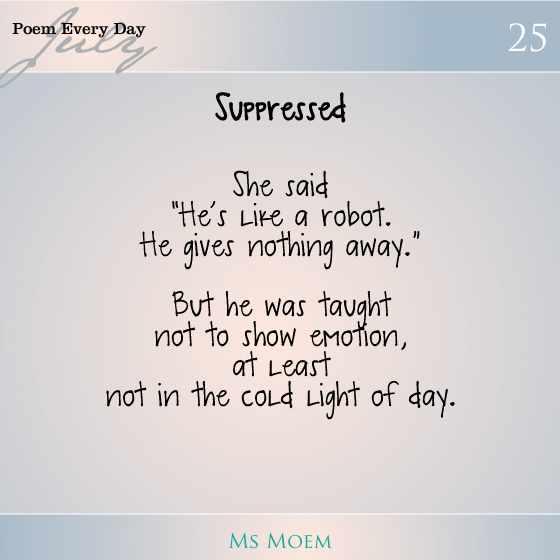 A Poem About Feelings #dailypoemproject day 25 | Ms Moem | Poems. Life. Etc. not in the cold light of day. A poem about feelings written by Ms Moem. This is blog 95 of 100 blogs in 100 days.